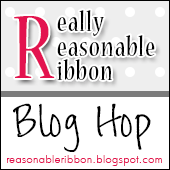 It's time for the AWESOME Really Reasonable Ribbon Blog Hop, and we're so glad you're here to join us. You should have arrived here by way of Bonnie's Blog; but if not, you can get caught up quickly because it's not a terribly long hop at all. But...it's well worth the hop because not only will you get lots of fabulous inspiration, and get to see all the fabulous trims in this month's collection; but one lucky person who hops along and answers the question at the end of the hop will win the entire month's Ribbon Club Assortment for themself. 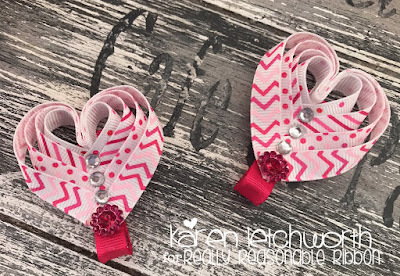 As I normally tend to do in one form or another for the Blog Hops, I'm sharing a sweet set of hairbows. The ribbons are secured on the back-side of each bow using Alligator Clips. 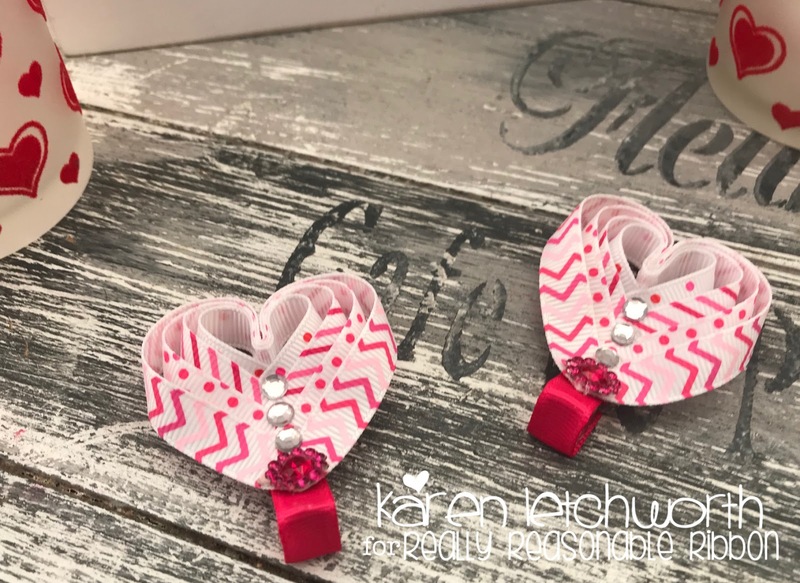 There are many different Hair Accessories available at Really Reasonable Ribbon including Headbands, Ponytail Holders, and a wide variety of Snap Clips to help you make hair treatments for children, adults, and for every length of hair. 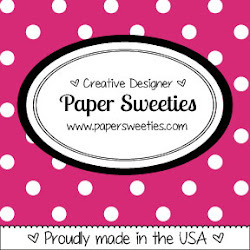 There are also lots of great Adhesives, Mulberry Flowers, Embellishments and so much more. These little bows do not include a length of each and every trim found in this month's lovely Ribbon Club Assortment but the assortment this month includes 5/8" Hot Pink Diamond Satin, 3/8" Mixed Pink Confetti Dot Grosgrain, 5/8" Light Pink Sheer Organza With Center Stitch Ribbon, 3/8" Mixed Pink Chevron Striped Grosgrain, 5/8" Shocking Pink Taffeta, 3/8" Hot Pink & Shocking Pink Diagonal Striped Grosgrain, 5/8" Pink Delicate Stitched Satin Ribbon, 3/8" Sweetheart Multi-dot Grosgrain, and the lovely 5/8" Hot Pink Double-Faced Satin Ribbon. My bows use the 3/8" Sweetheart Multi-dot Grosgrain, 3/8" Hot Pink & Shocking Pink Diagonal Striped Grosgrain, the 5/8" Shocking Pink Taffeta, and the sweet 3/8" Mixed Pink Chevron Striped Grosgrain. 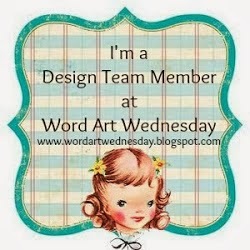 Your next stop on this inspiring Blog Hop is at the blog of my talented friend, Kathy. She will definitely have something special to share with you. 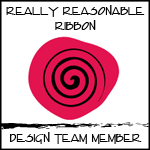 And don't forget about the question you need to answer on the Really Reasonable Ribbon Blog once you're finished with the hop. 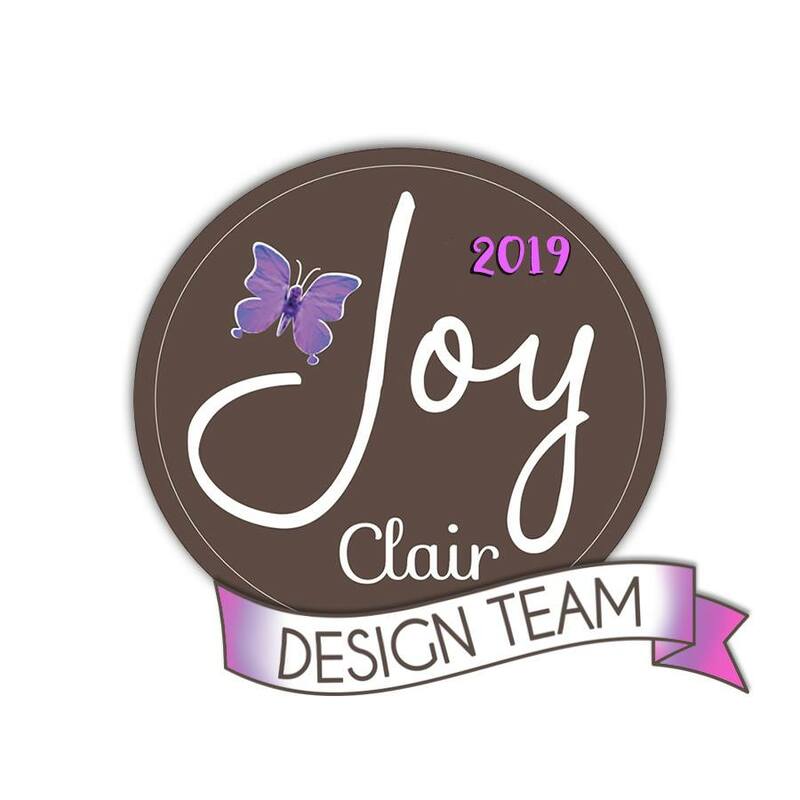 We hope you will check out the Ribbon Club Assortment and all the other fabulous products available at Really Reasonable Ribbon. Very creative and hair bows any girl will love! Such a cute idea. I’ve never seen a hair bow in this shape. Really adorable! What adorable clips. Great idea and any little girl would LOVE to wear these!! Pretty hairclips! Love the ribbon! Such a sweet little Valentine idea for a little girl...so nice! These would be great for a festive Valentine's party for a girl, or maybe even a lady! Very cute hair clip design. I like the ribbons you used. Hair bows — how very creative! Perfect for Valentines Day. 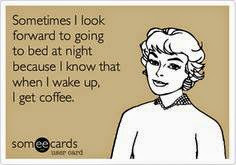 These are so clever and creative, Karen!! You just rock at these ribbon masterpieces!! How cute are these, Karen? My grandgirls would love them! striped ribbons together with the touch of red.